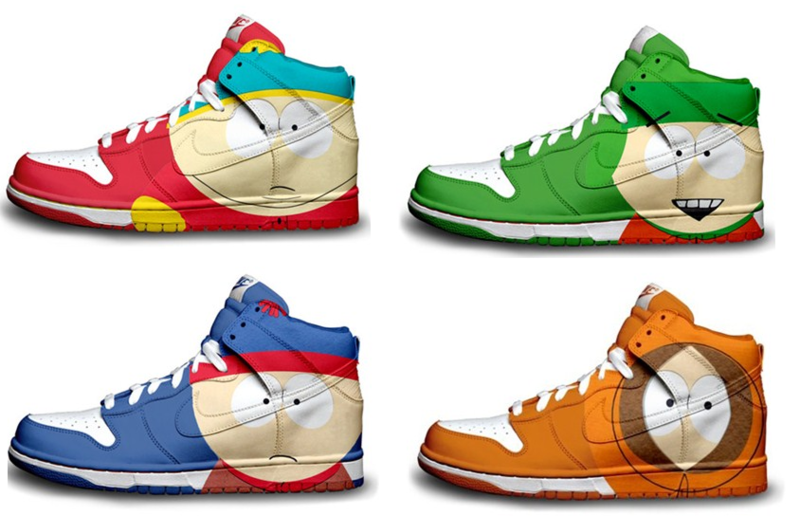 South park high tops. . HD Wallpaper and background images in the 南方公园 club tagged: south park shoes need omg. Screw 你 Guys!... 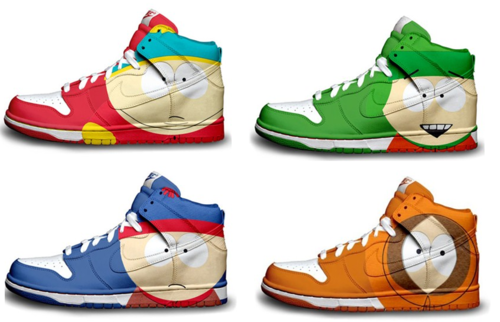 I'm Going Back to the Homepage!